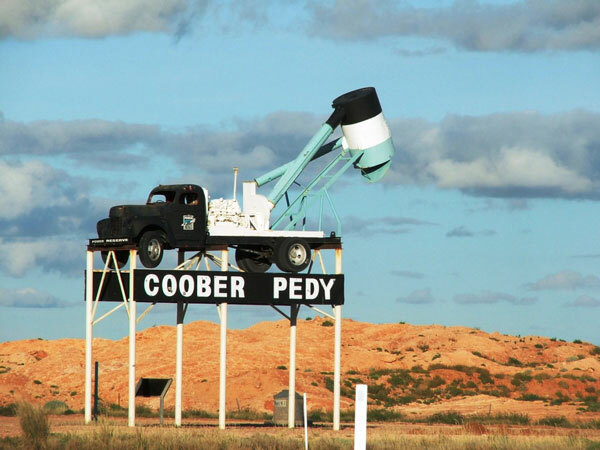 n the middle of the Australian outback sits the town of Coober Pedy. There are a number of things which make this town unique. The landscape looks like the surface of Mars and temperatures rise to 125 degrees fahrenheit (51 degrees celsius) in the shade. However, this town is hiding another secret. The ultimate underground hipster hideout, the majority of the town is between 8 and 22 metres beneath the surface of the earth. A mining town, Coober Pety is the opal capital of the world. 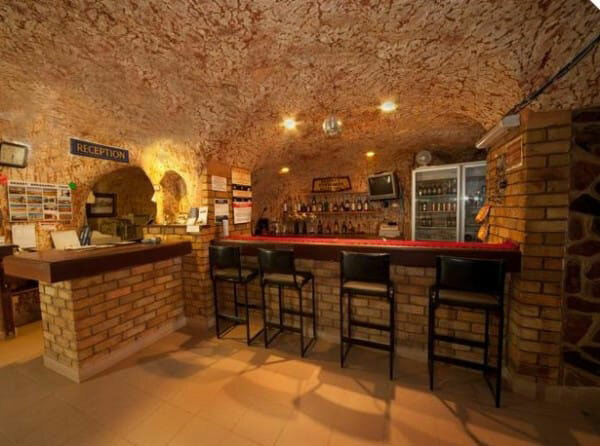 It boasts 1,500 homes, two underground churches, an underground bookshop and even an underground bar named ‘The Desert Cave’. One of the amazing things about this town is the fact that if you need an extension, you can just dig one into the rock. What’s more, because of the prevalence of opal in the area, you’re extension might just pay for itself. When one resident eventually got round to putting in a new step so his mother-in-law could visit, he came across $1.2 million worth of opal.